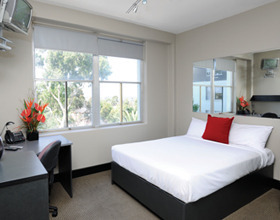 Offering stylish corporate and leisure accommodation in a burgeoning inner city location, the Rydges Bell City Hotel also houses a vibrant retail precinct, providing guests with the ultimate in comfort and convenience. 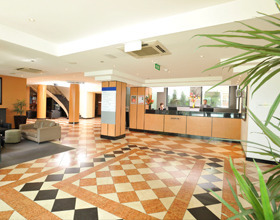 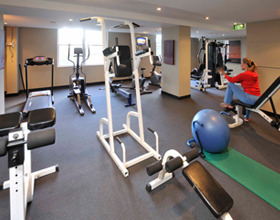 Facilities include outdoor swimming pool, sauna, gymnasium, recreation room, basketball court, retail stores, 24 hour reception, dry cleaning service, guest laundry facilities, non smoking floors, conference facilities, on site parking, and more. 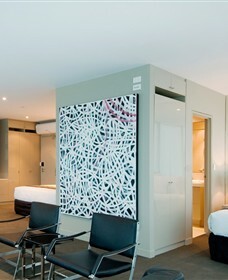 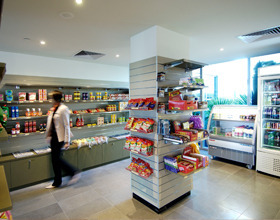 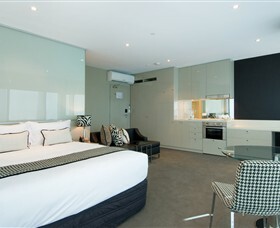 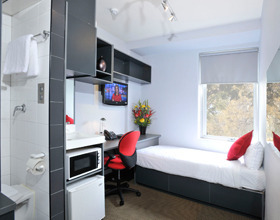 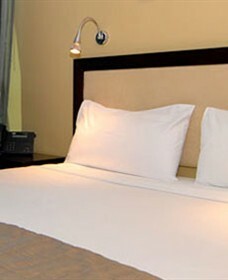 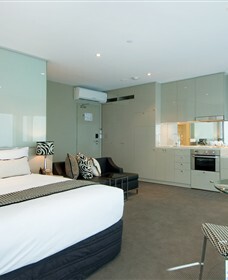 Set amongst beautifully landscaped grounds, Sleep & Go Budget is a very affordable location for your stay in Melbourne. 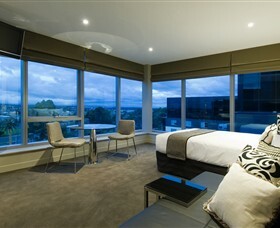 Conveniently located in Melbourne's inner north, just 20 minutes from the CBD and 15 minutes from Melbourne international airport. 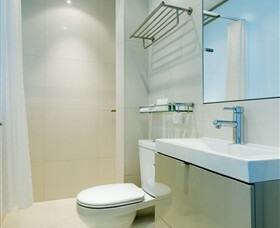 Away from the congestion of the city but within easy reach of all major attractions and activities. 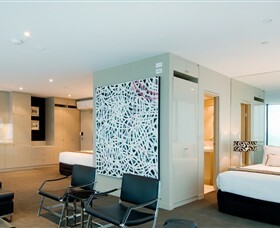 Sleep & Go Budget is an oasis in Melbourne's inner north. 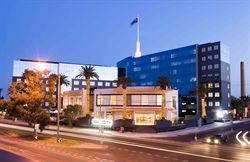 Set amongst beautifully landscaped grounds, Sleep & Go Hotel Bell City is an affordable location for both the corporate and leisure traveller. 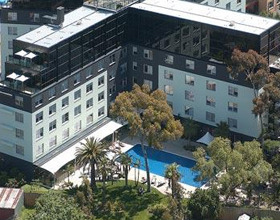 Conveniently located in Melbourne's inner north, just 20 minutes from the CBD and 15 minutes from Melbourne international airport. 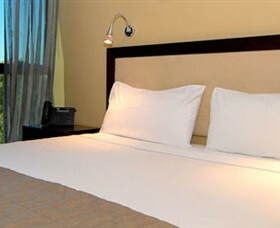 Away from the congestion of the city but within easy reach of all major attractions and activities. 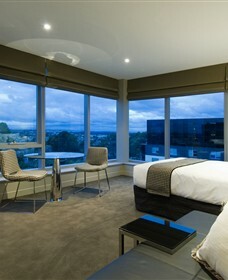 Bell City is an oasis in Melbourne's inner north. 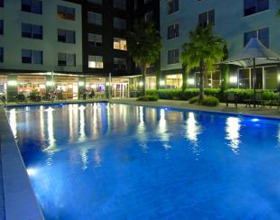 Bell City is a hotel complex like no other.